It Slices, Dices, and Locates Furs within 2KM. 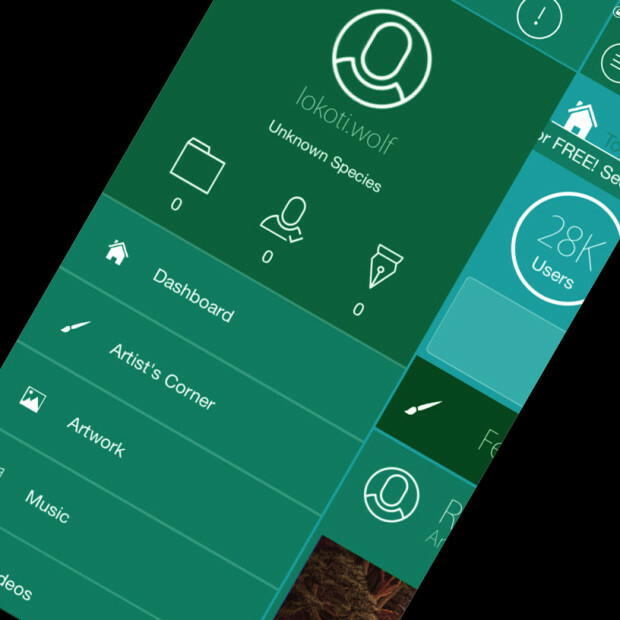 An all-in-one app for furry artists, fans, and community-builders… Morham Technologies’ Fandom App Indiegogo ending 1/26/15 Build a better mousetrap, and…and the metaphor breaks immediately, because some of the nicest people I know are mouses. 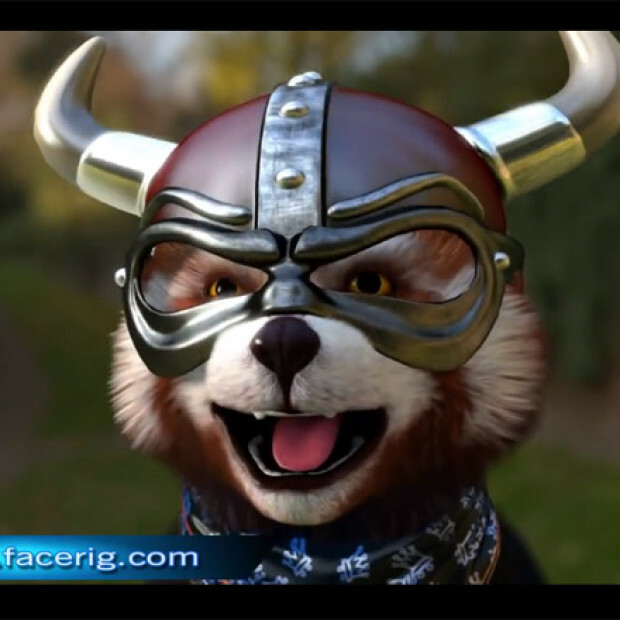 Furry social media space is pretty crowded, with perhaps 30 sites to serve ..
Real-time face animation for your mobile or PC, for gaming, chats, and film recording… Facerig by HoloTech Studios Indiegogo ending 2/5/14 At some point, every furry has asked themselves this question: Why can’t I be a red panda with goggles? Isn’t modern anthropomorphic science up to the task? Yes, yes it is. FaceRig, now on ..